Folded leaflets printed on 250gsm silk paper for a high quality print finish. 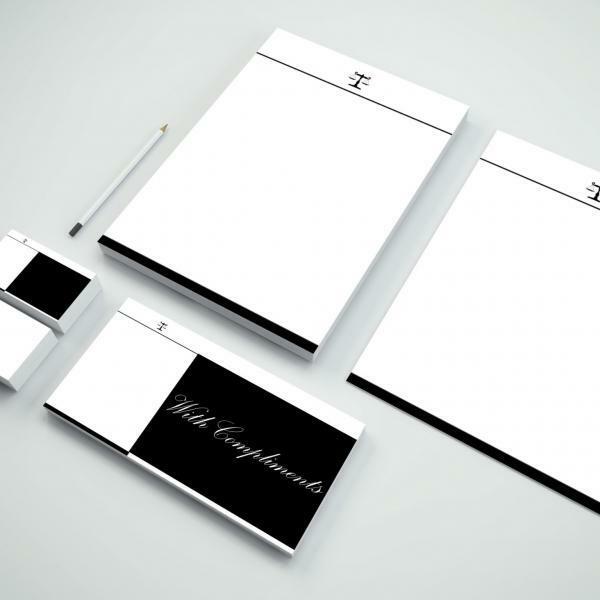 The ideal way to promote your business or event perfect for menu printing as well. If you need help with your artwork we offer a design service, our professional designers can help you design exactly what you’re after. 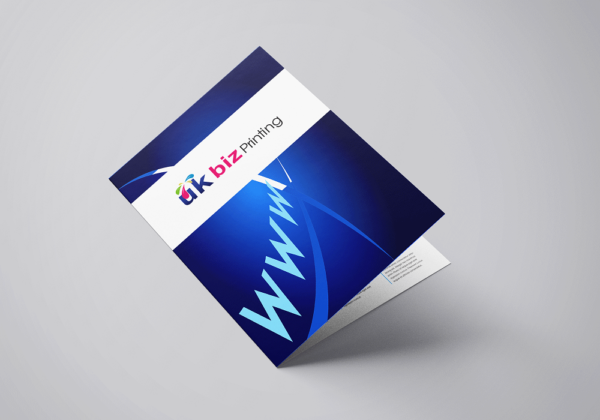 UK Biz Printing A4 folded leaflets will help you to inspire and boost your business by sending your message to their doorstep. 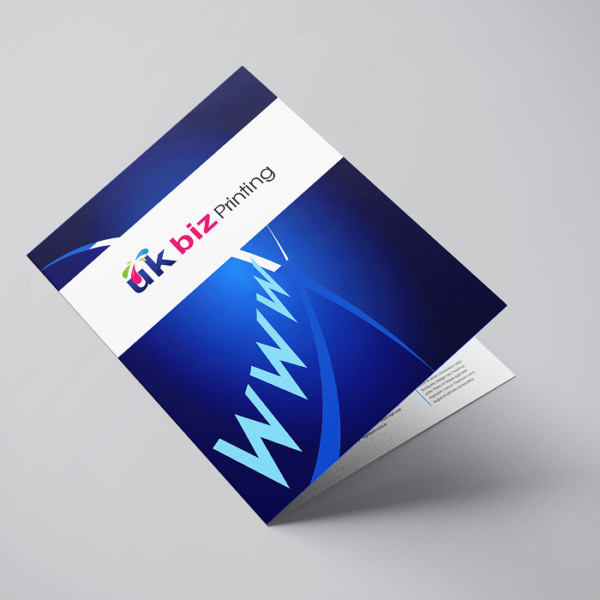 Folded leaflets are printed on a silk paper grades from 150gsm, 250gsm, 350gsm and 350gsm uncoated paper stock. 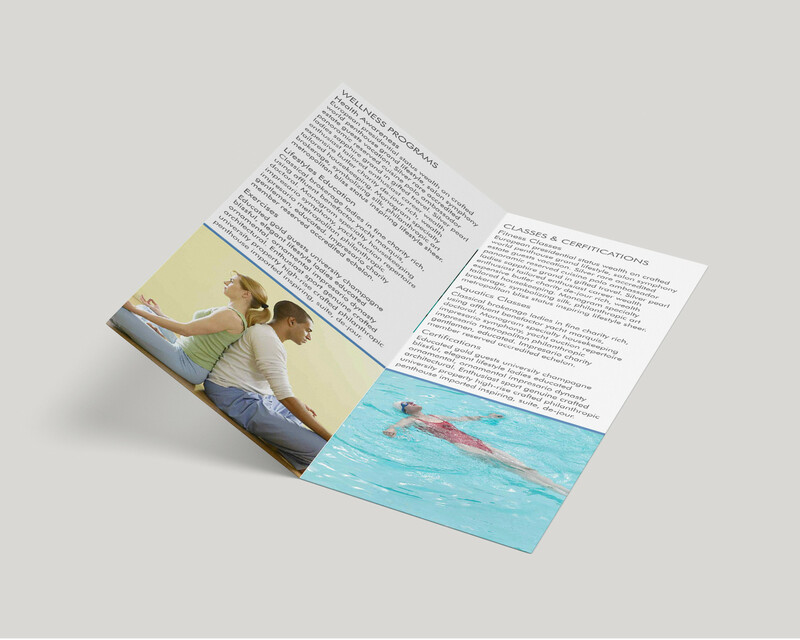 Alos, high quality colour printed leaflets are folded making it easier to fit through letterboxes. 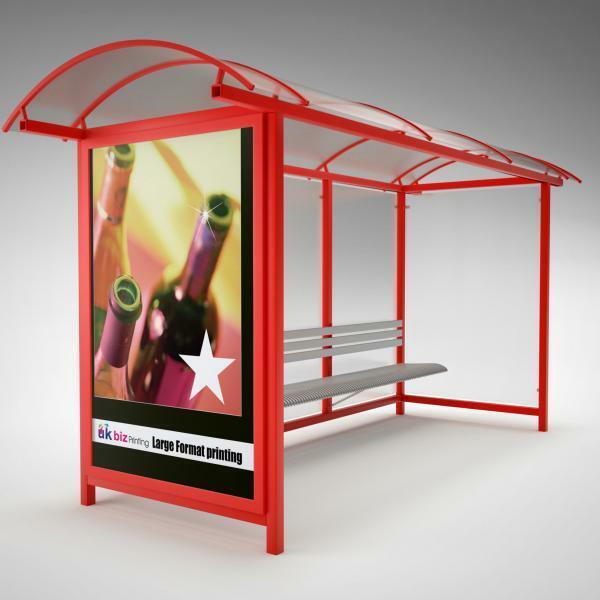 And, they are one of the best ways of getting your message across to potential new customers. 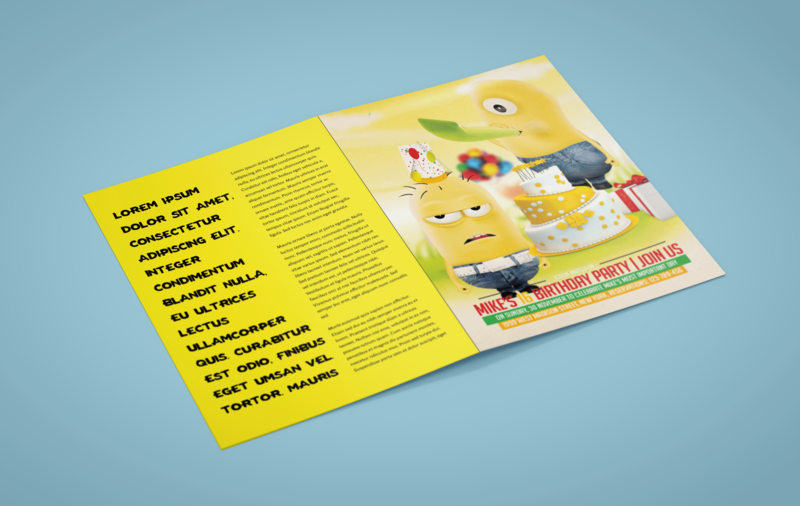 In addition, our leaflets and flyers come in a number of sizes from A3, A4, A5, A6, and DL. Furthermore, the sizes with the option to choose from Gloss, Matt, Silk, Matt or Uncoated finish. Silk paper finish leaves a smooth touch. And, it has a slight sheen giving them a more refined appearance. Matt paper finish has the very little sheen to it. 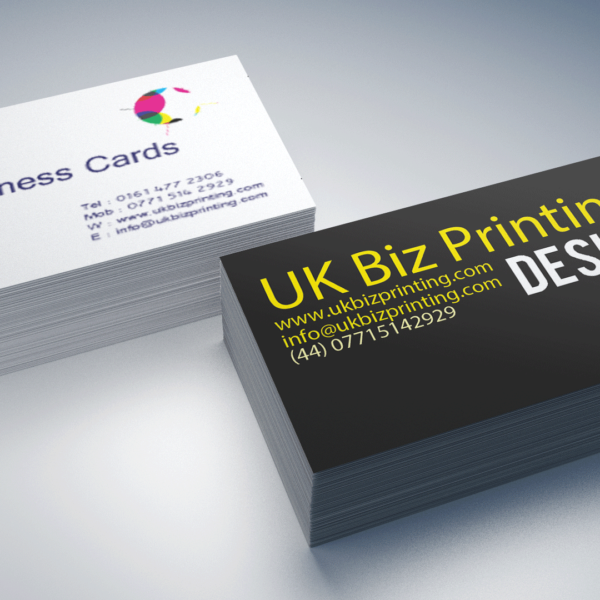 Moreover, it is one of the best sellers in business card printing. Uncoated paper has no coating or sealants. And, it is used mainly for stationery items, can be written on or stamped. 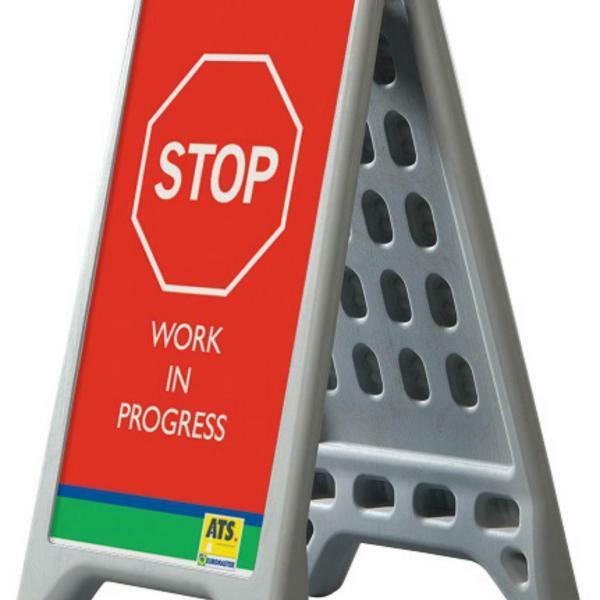 Gloss Laminated items are finished with a high gloss finish. It also gives that shiny look and vibrant rich feel perfect for photographic images. Matt laminated items give a subdued finish. It softens the colour giving a smooth texture sophisticated feel and touch very impressive. Soft touch lamination some say gives you the feel to the print like the feel of a peach. As the colours appear deeper and richer than you get with a matt laminated item, the luxury feel of class and sophistication. A4 folded leaflets one of the best ways for promoting your new product, service, event, sale, takeaway menus, newsletters, mailers, coupon clipper or small posters. 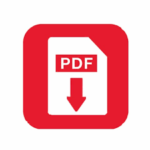 The envelope stuffer size is an ideal way to announce a new product while sending your clients a statement, invoice or other correspondence.